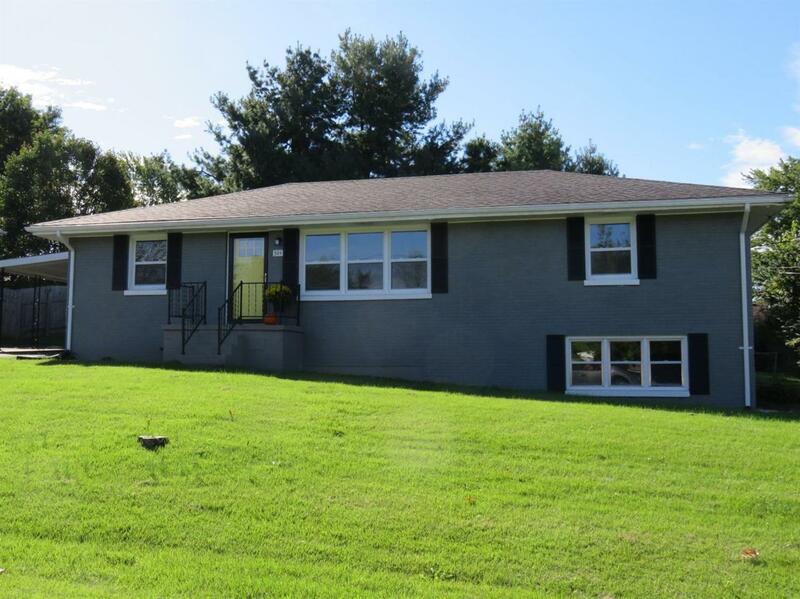 544 Jean Drive, Danville, KY 40422 (MLS #1821551) :: Sarahsold Inc. 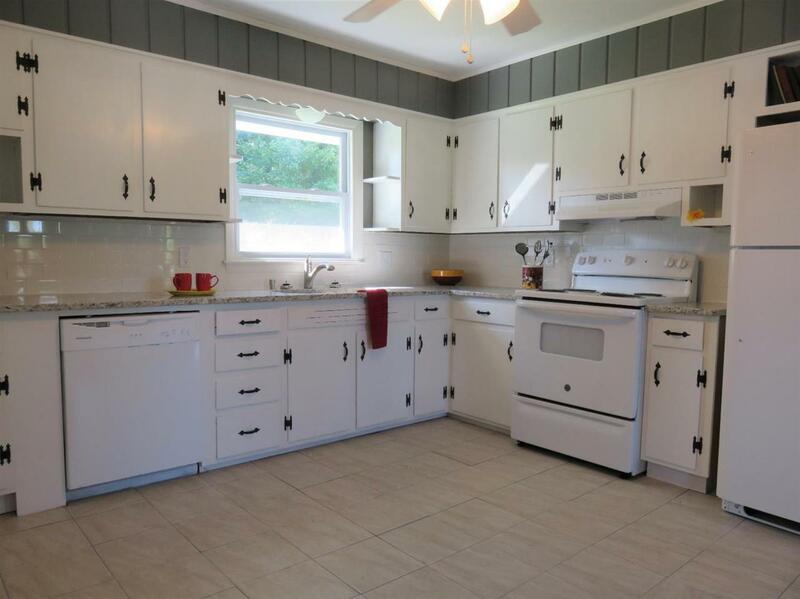 Spacious 3 bedroom, 1 bath home in great location! 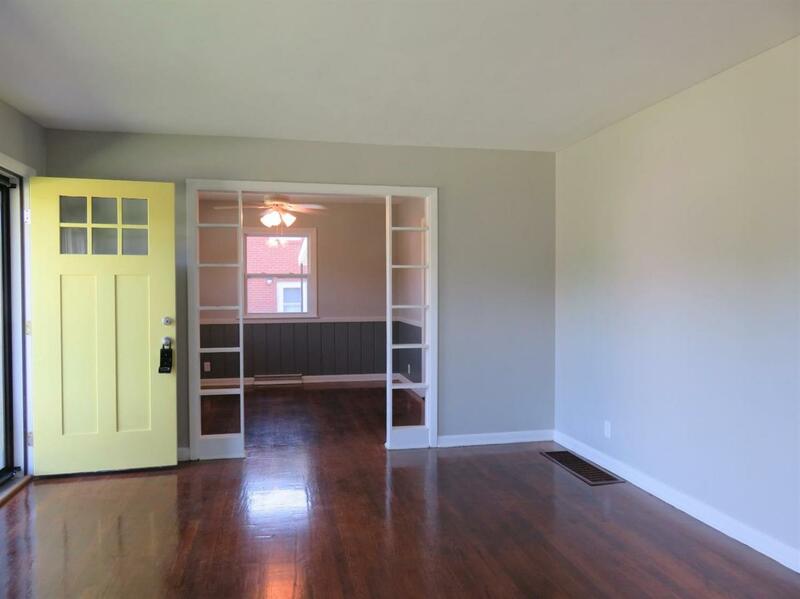 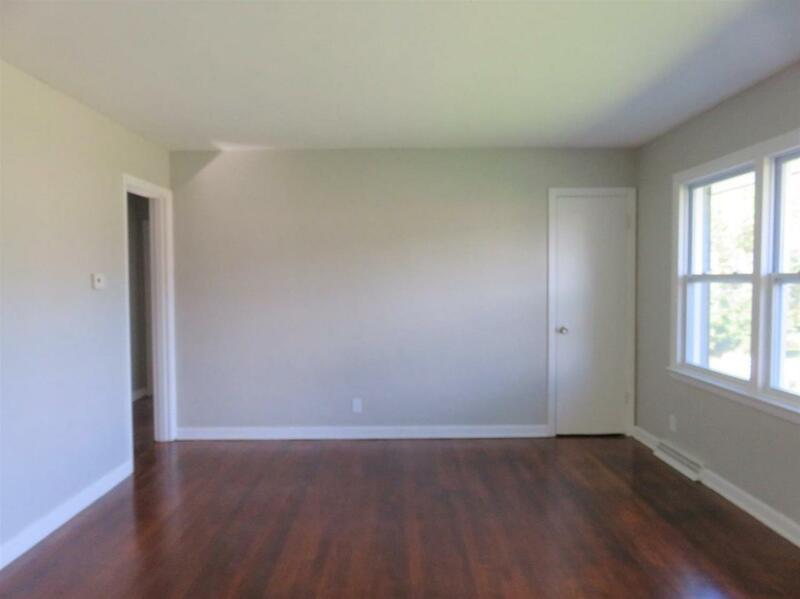 Large living room, formal dining room, kitchen with updated counter tops and tile floor, basement could be playroom for the kids, man cave or home office!